Sterling Silver Infinity Link Bracelet with Engraved Heart Charm. Personalise the Heart Charm with any Engraving of Your Choice. 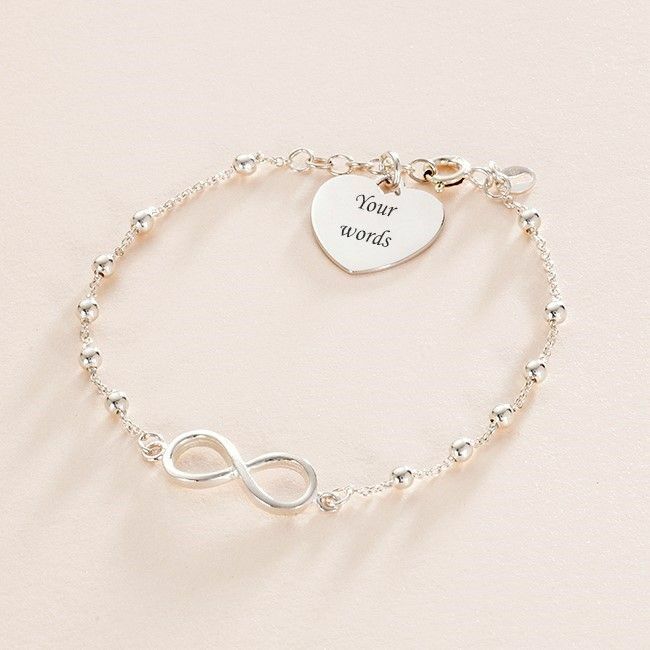 This bracelet, which is part of our range of Engraved Bracelets for Women, is a very high quality bracelet made from .925 Sterling silver chain with the central infinity symbol and little silver beads along each side. Presented in the gift box shown, along with the little gift card also shown. 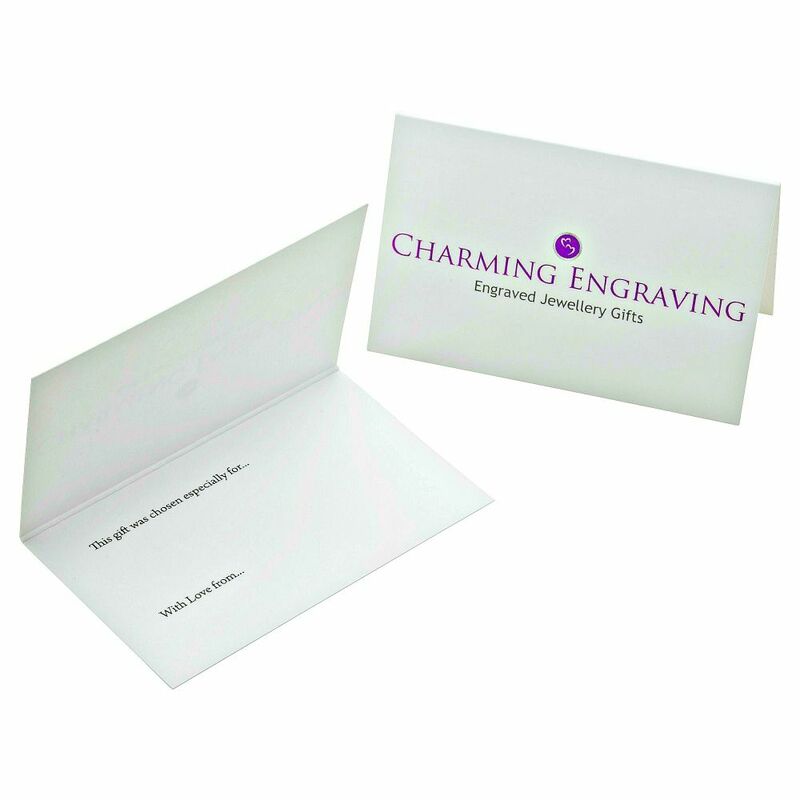 Please note we can engrave a maximum of 25 characters on each side of this charm (please include spaces). 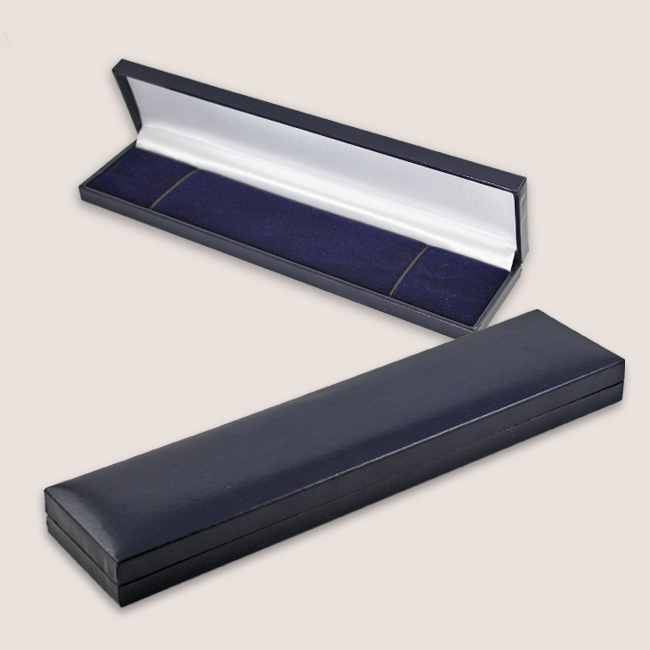 Perfect for engraving personal messages, names, dates or any words of your choice. Heart Charm Size: 16mm x 15mm. Chain Size: This bracelet is adjustable from 18 to 20cms long.